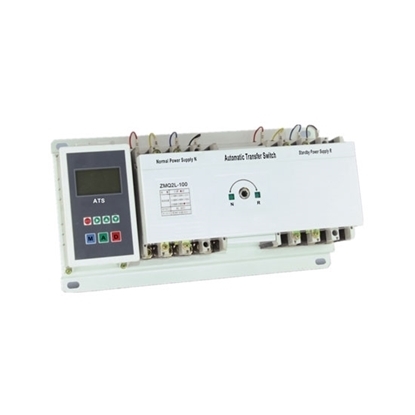 Selectable rated operational current 630A, 700A, 800A. Automatic transfer switch does not move when connected to the power, and the controller light is not on. 2. Whether the fuse is blown. 1. Check whether the circuit breaker's incoming end is loose and the wiring fails. If there is any disconnection, reconnect it. 2. 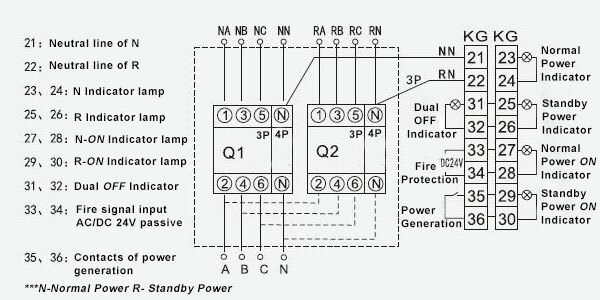 For 3-pole ATS, the neutral line should be connected to the neutral terminal. 1. Power failures: power overvoltage; poor power line contact; controller failure. 2. Power light blinks, buzzer alarm. 1. Readjust the incoming line and supply voltage. 2. Check whether the incoming power supply has a loss of phase, or a loose connection. 3. Insert the controller plug again or replace the controller. 4. The neutral line and phase line of the power supply are connected reversely and reconnect it correctly again. Both of ATS switch fast when the mains supply is off. 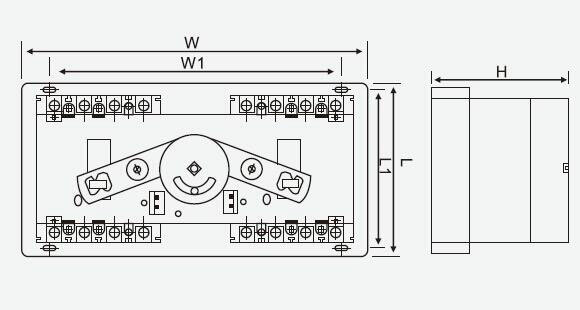 I bought two 4-pole auto transfer switches and have installed them. Both of ATS switch fast when the mains supply is off. Work great!